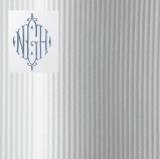 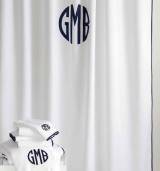 Matouk Monogrammed Newport Shower Curtain . 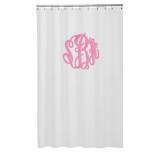 . .
Matouk Monogrammed Shower Curtain . 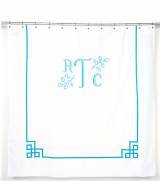 . .
Matouk Monogrammed Shower Curtain Belgian . 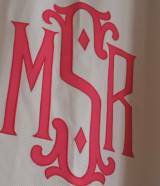 . .
Matouk Monogrammed Shower Curtain In . 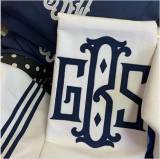 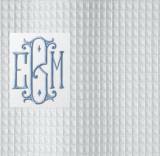 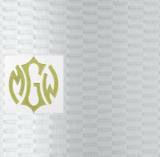 . .
Matouk Monogrammed Shower Curtains.These shower curtains are all custom made. 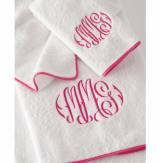 We have several patterns to choose from. 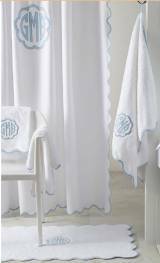 Create a luxury bath using our applique and perfectly matched threads. 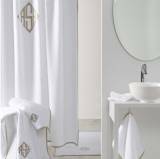 All shower curtains can be custom length for any bath.